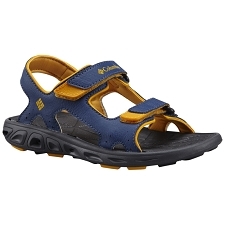 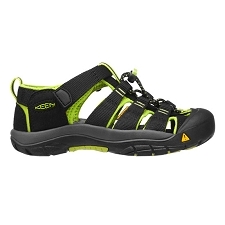 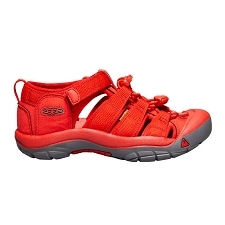 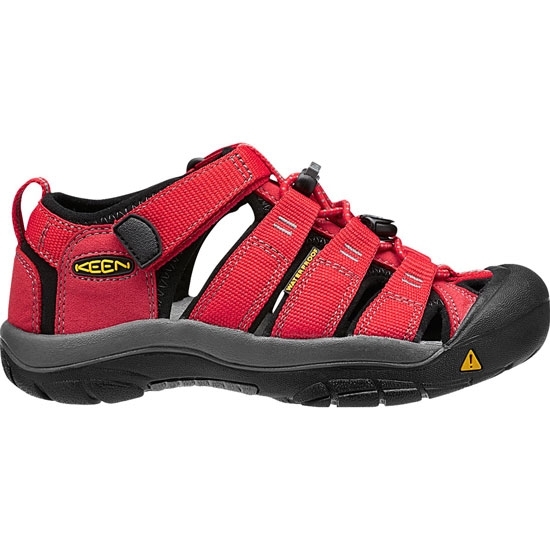 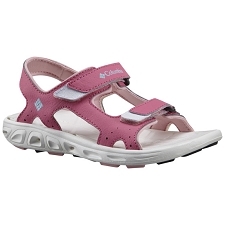 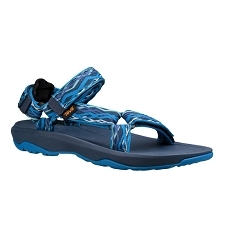 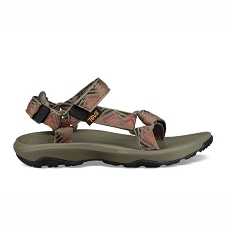 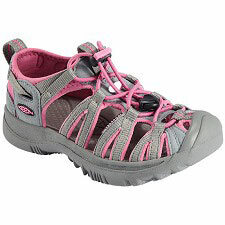 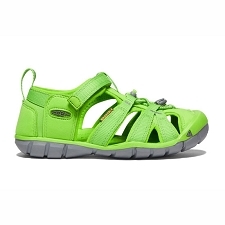 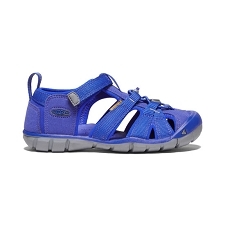 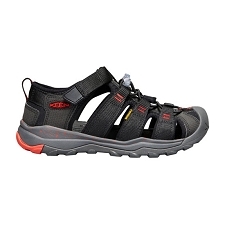 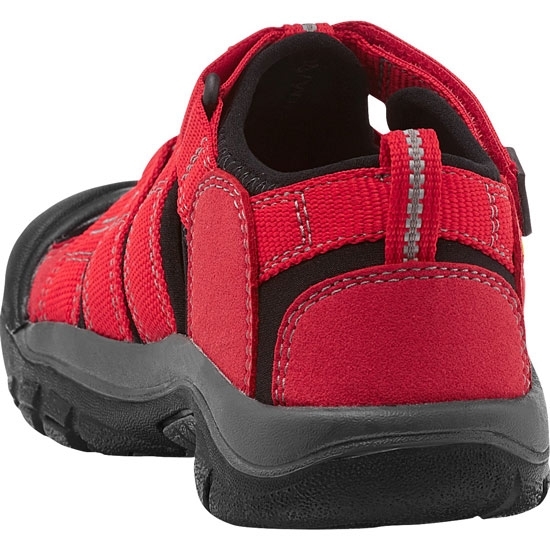 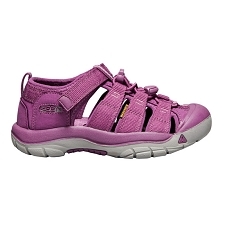 Sandals for hiking and trekking by Keen for children, designed to offer maximum performance. 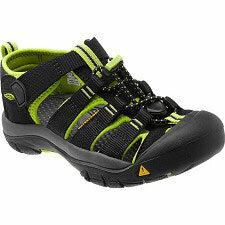 They have a Non Marking sole giving the youngest members of the house grip on any type of terrain. 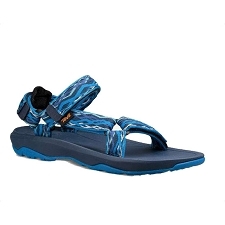 The Newport H2 have a hybrid design, a sole with perfect grip even on abrupt terrain, complete protection for the toes and a polyester fabric resistant to water and dirt, while providing flexibility and comfort. 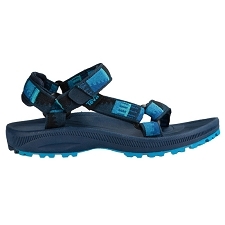 They are the perfect option for summer footwear both in the mountains and for daily use, with the big advantage of offering protection for the toes and perfect fit in the instep. 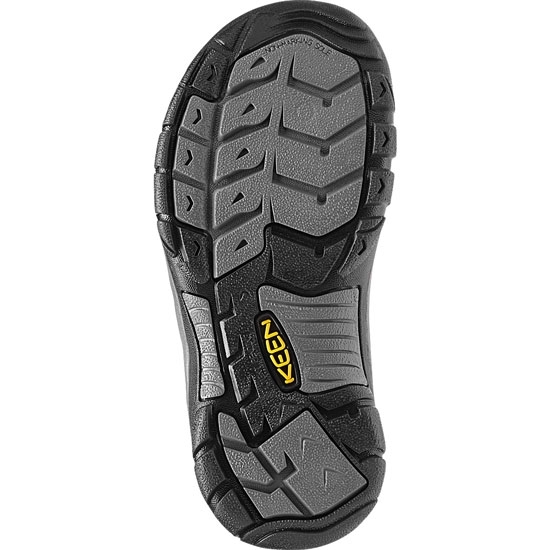 Non marking rubber sole for excellent traction. 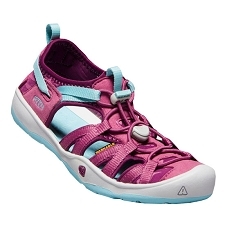 Moulded and compressed EVA mid sole for excellent impact absorption. 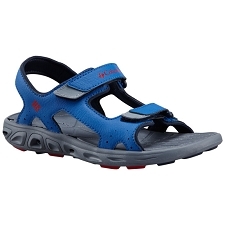 Anatomic insole made from metatomical EVA. 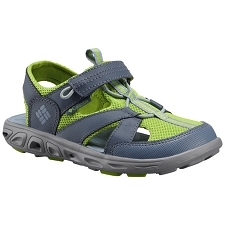 Elastic tongue for better fit. 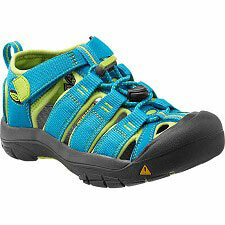 Customer Opinions "Newport H2 Big Kid"